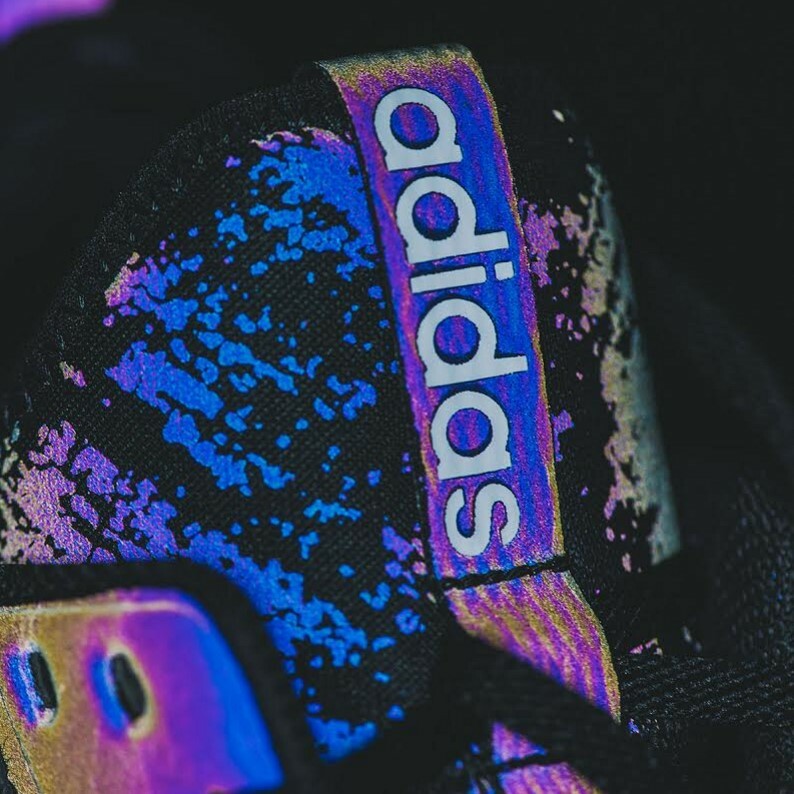 adidas continues to push stand-out products, adding their “XENO” reflective tech to the Afterburner 3 and the Boost Icon 2.0. XENO (pronounced “Z-No”) Technology is both responsive and reflective. In natural light, the black material appears faint with deep shimmers of iridescent colors. 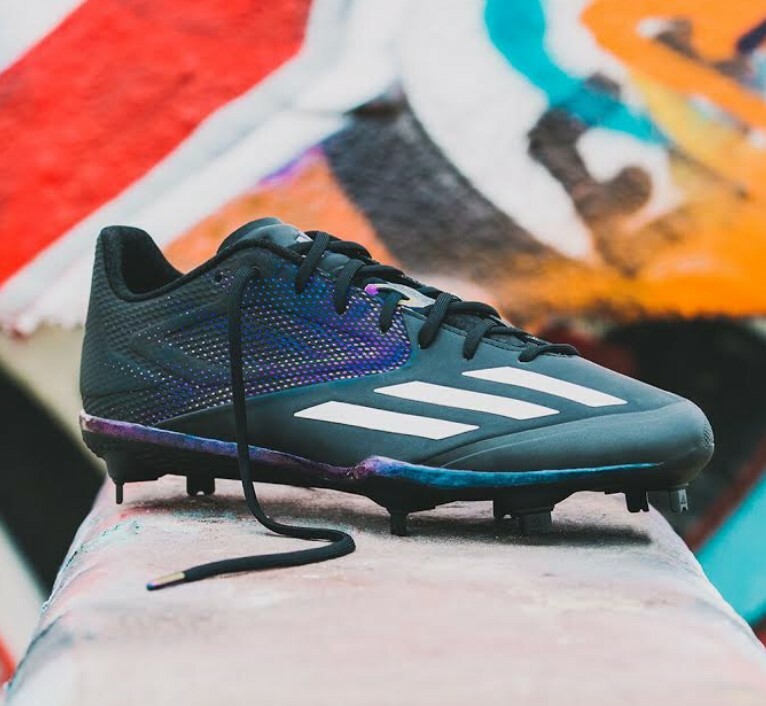 But with the flash of a camera or light, the XENO material explodes with a spectrum of bright colors and the cleats are completely transformed and continue to change appearance with shifts in movement and the angle of light. We’ve seen something like this before from adidas three seasons ago, their 5-Tool 2.5 in the College World Series.